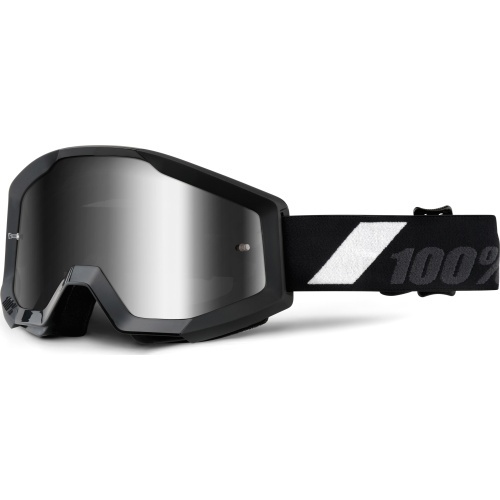 Purpose built for exceptional performance and comfort. 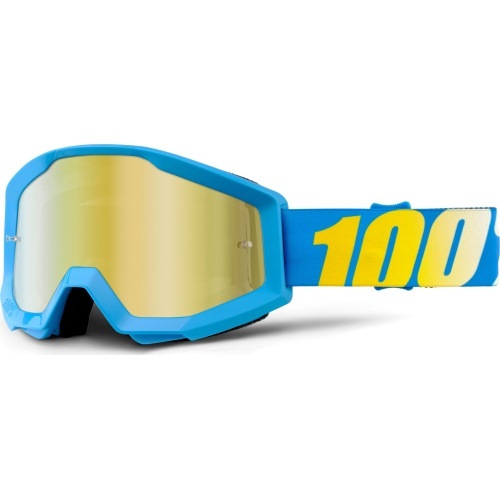 The Strata arms you with high-end features at a value that enables you to put in those extra laps. 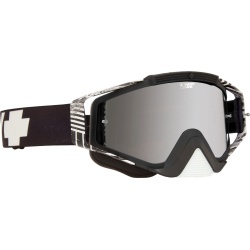 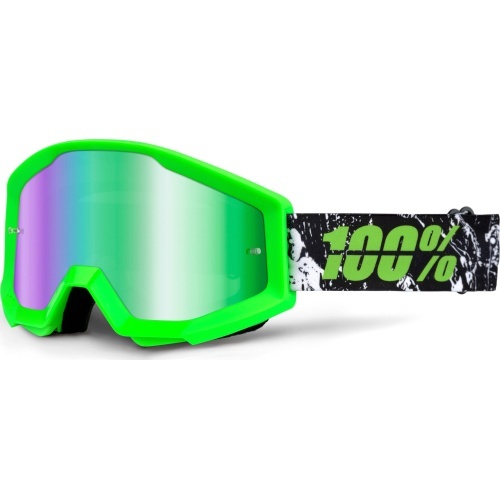 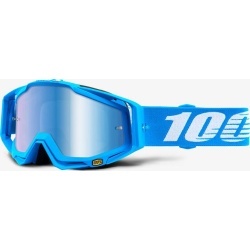 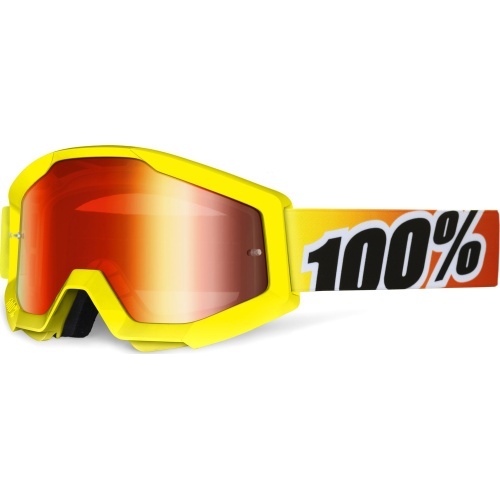 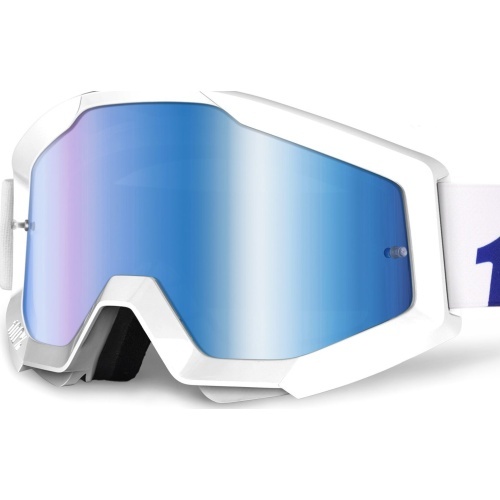 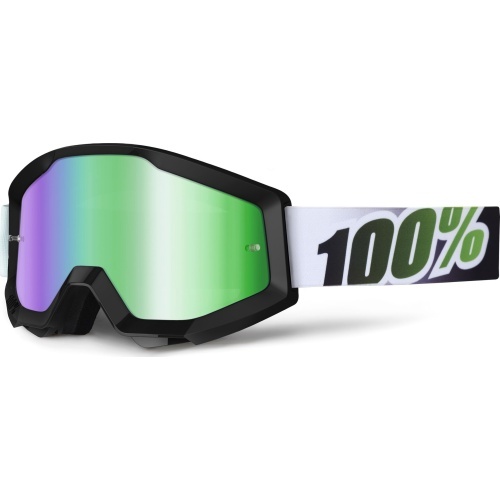 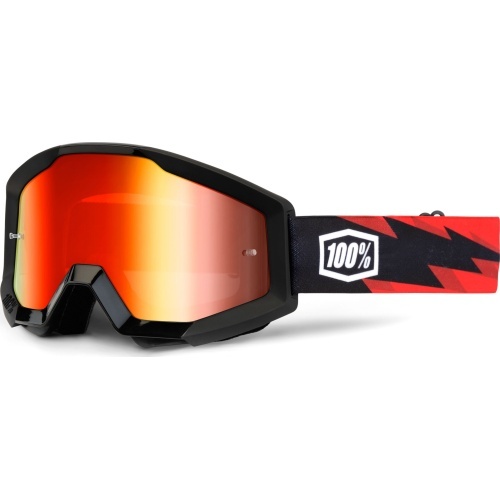 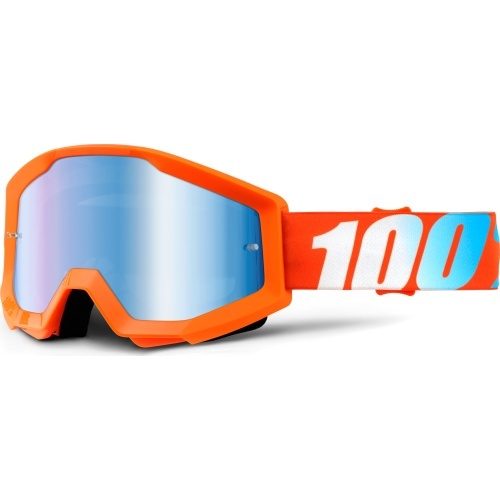 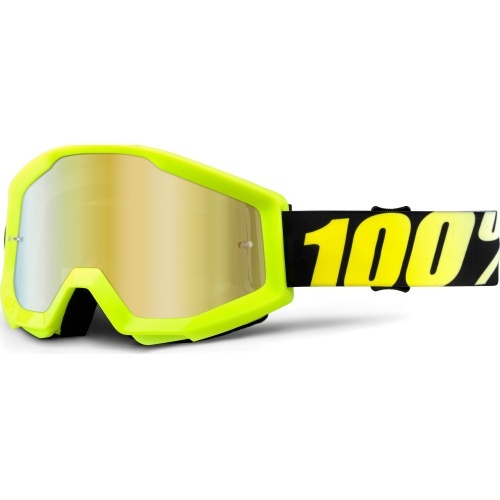 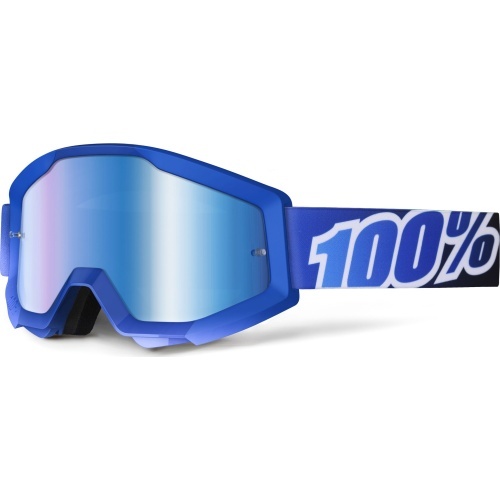 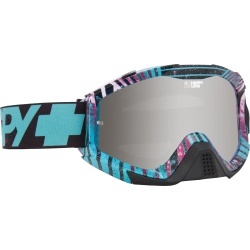 Redefining the standards for what an entry-level goggle should be. 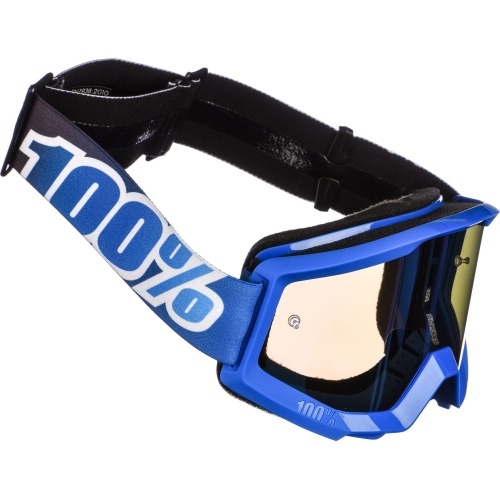 Experience elevated performance and comfort at an exceptional value. 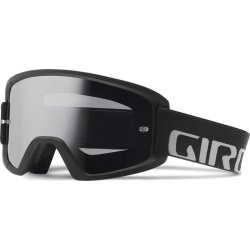 Perfect for flat, low light conditions. 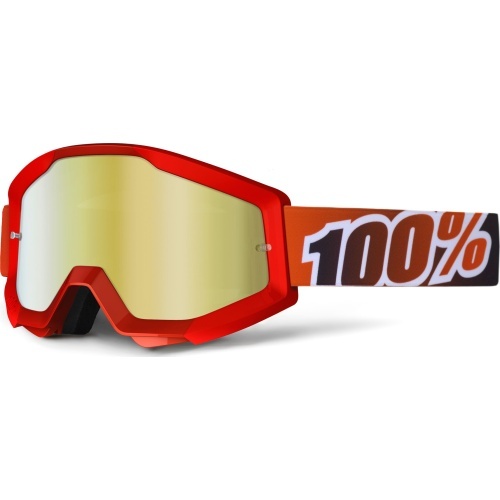 Improving the contrast and definition of any obstacles you encounter.